Take a virtual tour of our featured properties for sale throughout the Capital Region. Our agents are always available to answer your questions. Call us today and find your next home! Buying a home is simple when you work with Living Well Realty. Our agents are dedicated, experienced, and knowledgeable. We work with first time buyers and experienced investors with an outstanding level of service and professionalism. Victory Funding works with Living Well Realty to offer the best mortgage rates and options in the Capital Region. 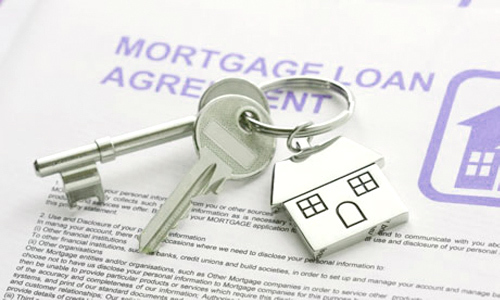 We offer the lowest interest rates available and always below the national average. Now is the time to buy, with mortgage rates lower than they have been in years. Let us help you find the best financing for your needs.